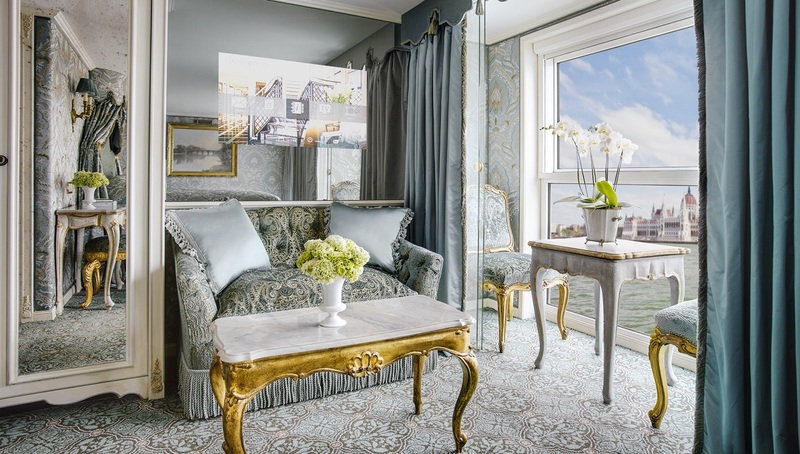 Every year, more and more British holidaymakers discover the pleasures of river cruising; of settling back in luxurious surroundings, appreciating the cultural splendour of iconic cities and the ever-changing scenic panoramas that unfold. If you are inspired to join them, there can be no better introduction than a river cruise with Uniworld and Titan. Uniworld vessels are the best on European waterways – with unparalleled all-inclusive value†, guaranteed river-view staterooms, exceptional fine dining and multi award winning service. Alternatively, if you are a river cruise veteran, try a holiday with Uniworld and Titan – you won’t believe the difference! Our range of itineraries is unmatched – explore the wonders of the legendary Rhine, the mighty Danube, the charming Seine, the vineyard fringed Douro and Rhône, the delights of Venice and Italy’s River Po, or a host of other stunning waterways in Europe, Russia, Egypt and Asia. No other river cruise company – despite their claims of all-inclusiveness – picks you up and drops you off at your front door from any address in mainland UK, and none comes close to matching the elegance, opulence and amenities of Uniworld vessels. †Only available on European itineraries excluding Russia, Egypt and Asia.